*Can be supplied with or without the bag. If hydrated correctly 27L specification. High-quality coconut fibre in ready-to-use individual packaging. 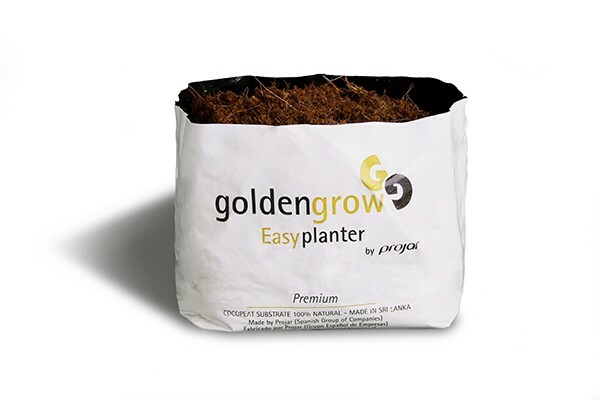 Composed of our Golden Grow Hydroponics Premium coconut blend. 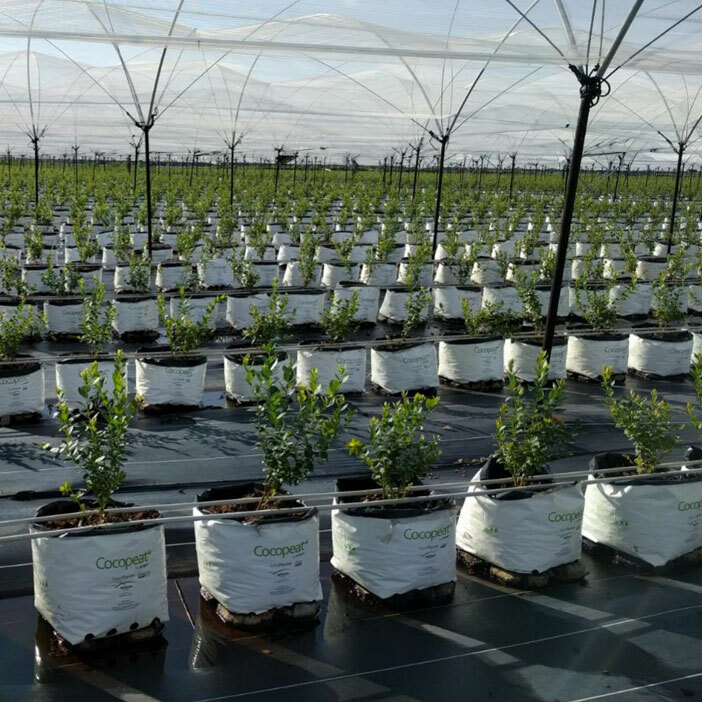 Thanks to this composition, it is ideal for blueberry cultivation due to its high aeration capacity, avoiding stress caused by root asphyxiation, and at the same time, providing the plant with a reserve of water for critical moments of stress caused by to high temperatures. Facilitates crop management, pH control and electrical conductivity. 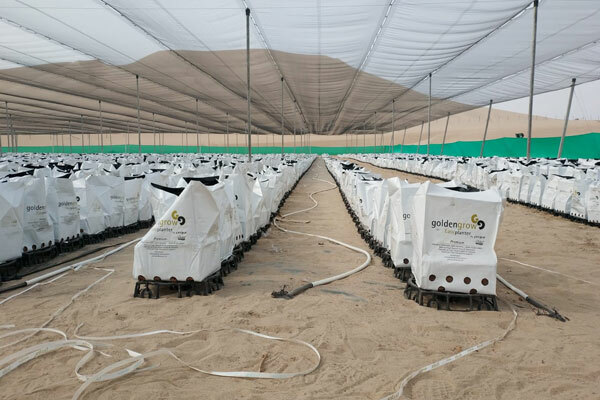 The bag is a 800 gauge white plastic bag with a black interior and has a 5-year warranty plus a high number of drainage points to facilitate moisture control and washing of salts or without the plastic liner, allowing it to be placed in pots with the same dimensions. *Can be supplied with or without the bag. If hydrated correctly 40.5L specification. 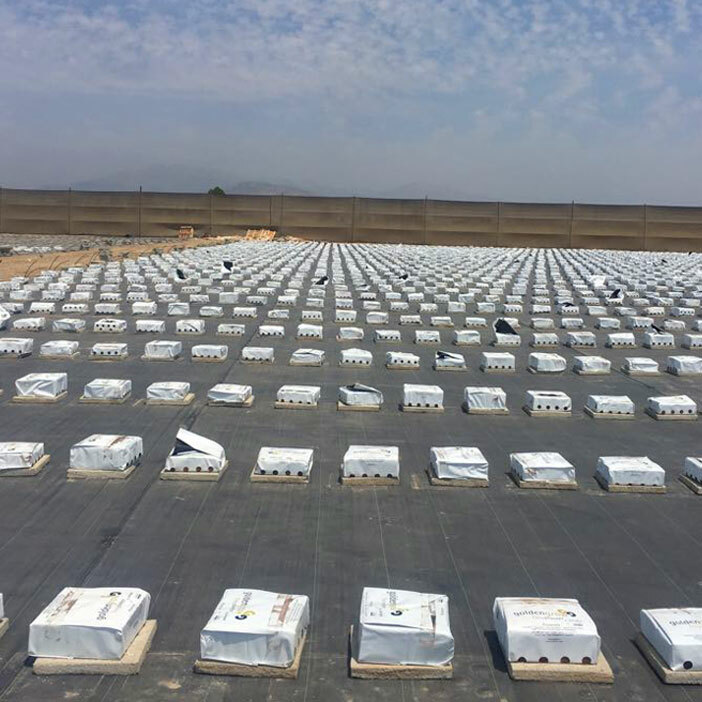 These blocks are not individually weighed-they vary in size and the container is sold based on price per ton. Yield if hydrated correctly is 1kg ± 8-9Litres. This growing media comes from the mesocarp of the coconut and is intended for hydroponics and/or substrate. 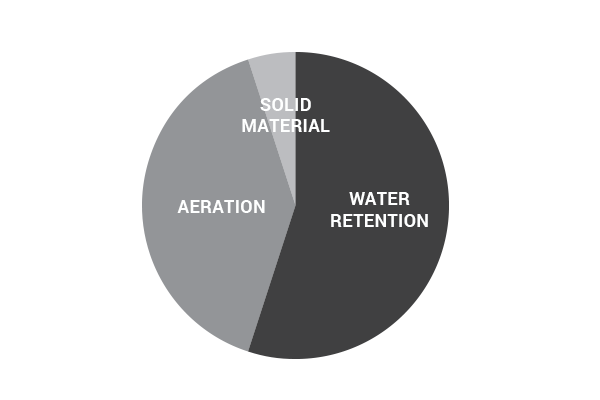 Homogeneous product that enables higher yield (expanded kilograms per litres) with a guaranteed quality. 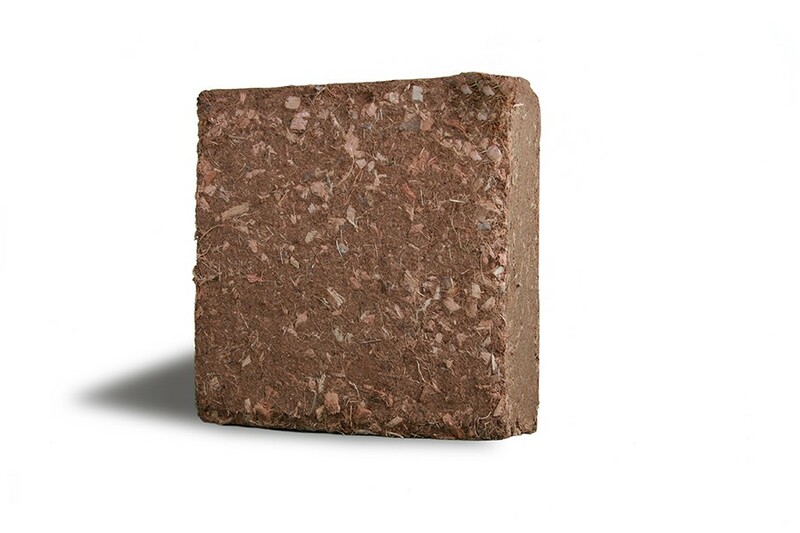 This product is available in blocks and briquettes. 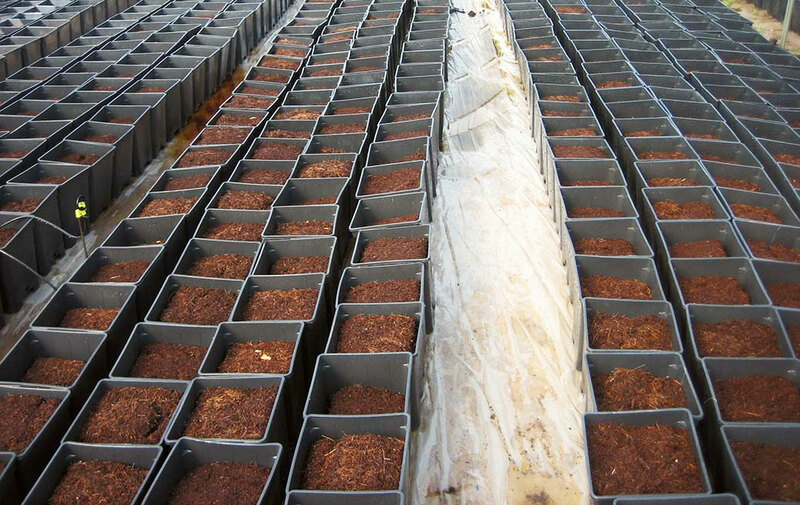 Coco peat finest particles are used for propagation: seed, nurseries, tree pots nurseries, seed bed, forestry and more. It can be used in their pure form or blended with other substrate. 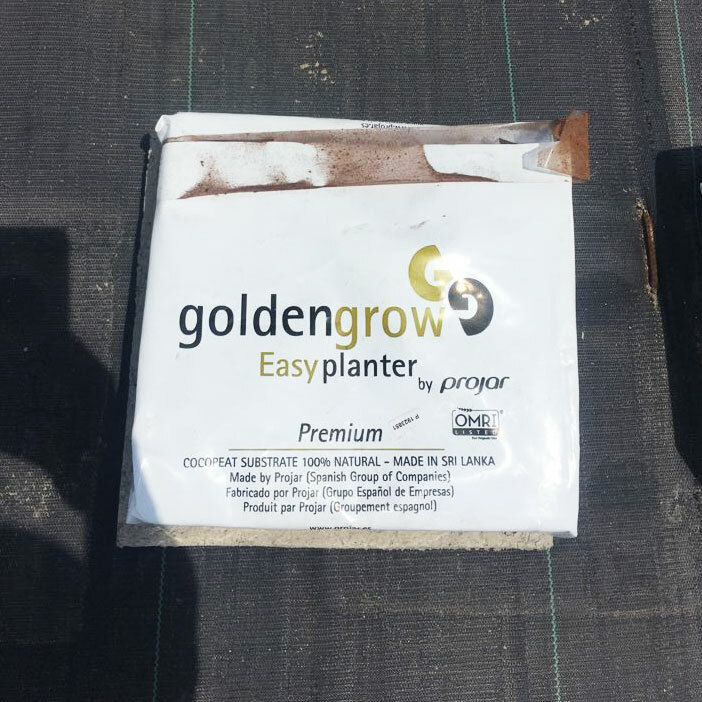 Its high water holding capacity and porosity results on top germination rates and a very good root system development. Its light weight makes it ideal to reduce transport cost. 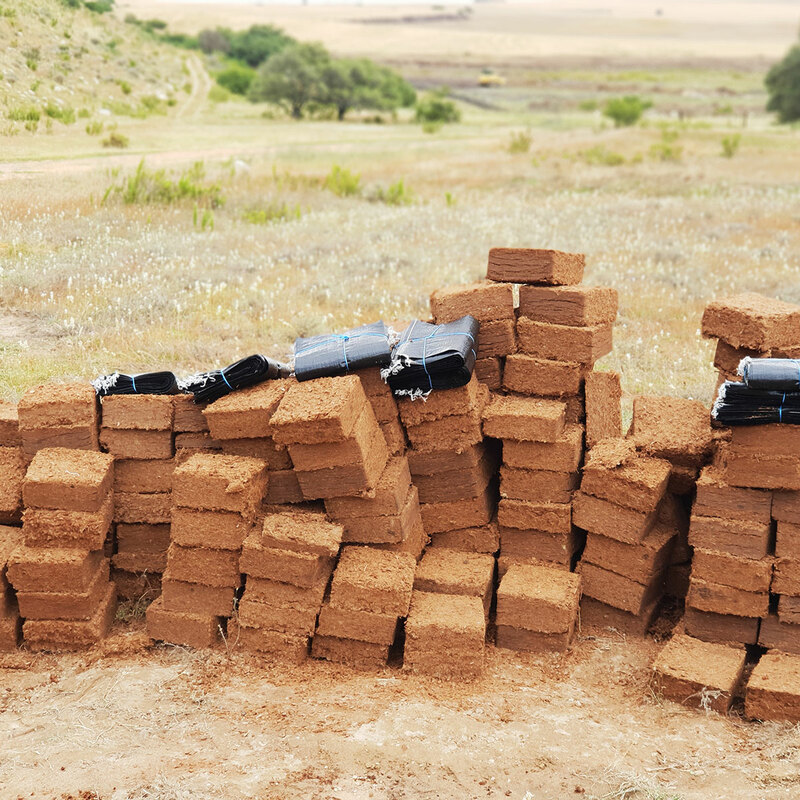 Dried Weight: 5kg Blocks varies from 2,6-4-5kg. 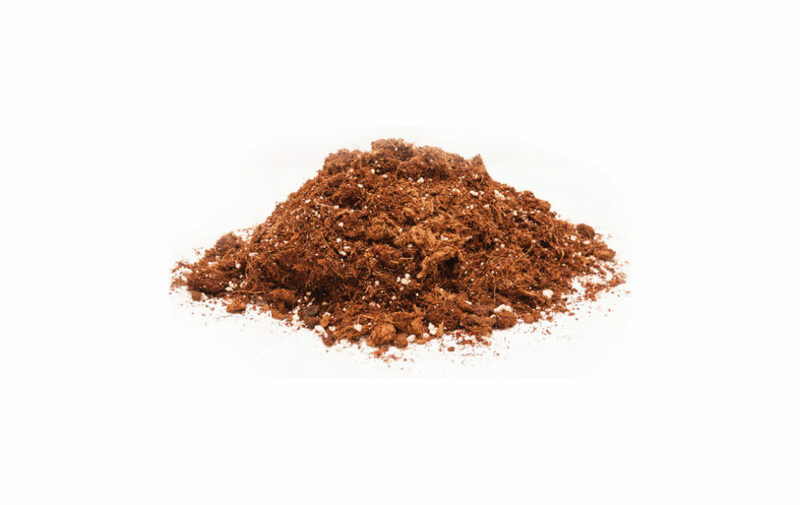 *Container is sold per ton of coco peat blueberry mix, not per block. Packaging: Units per 40´ HC (20 pallets +-23 tons) / container. Palletised, wrapped in stretched film and strapped for better stability. 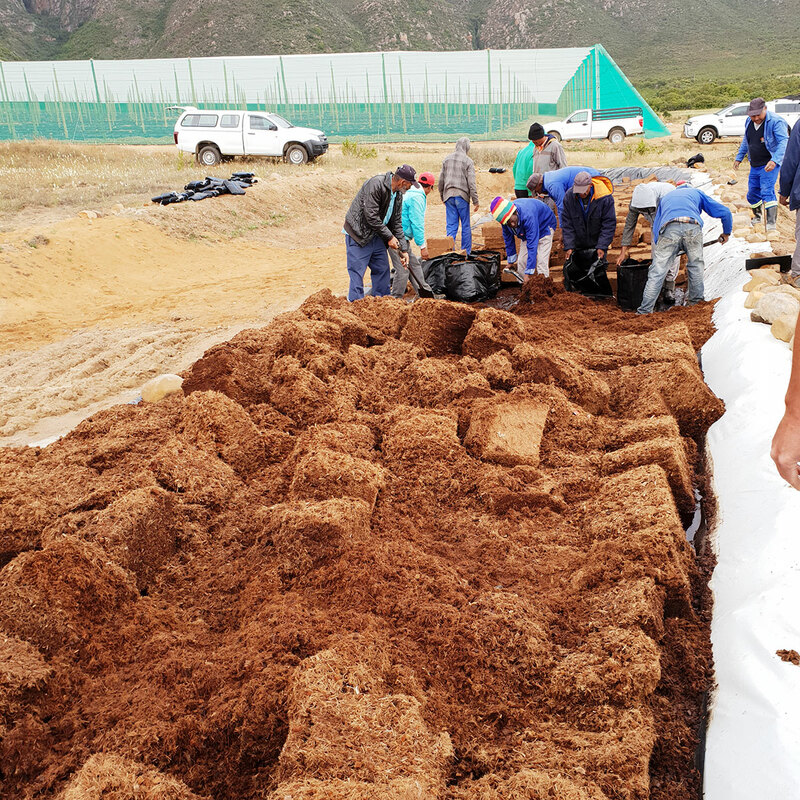 Coco peat has a high water holding capacity (eight times its weight) combined with high porosity (95%) allows an excellent root aeration – oxygenation, producing more functional roots therefore improving plant nutrition and healthier plants. 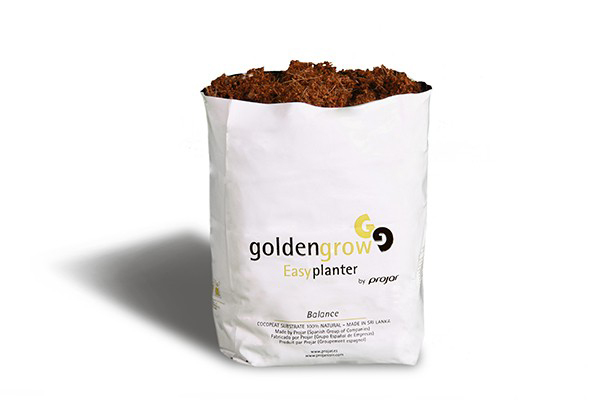 Substrate based on a mixture of fine blonde peat, black peat, Cocopeat® coconut fibre and perlite. It is a substrate that has great physical stability when transported. 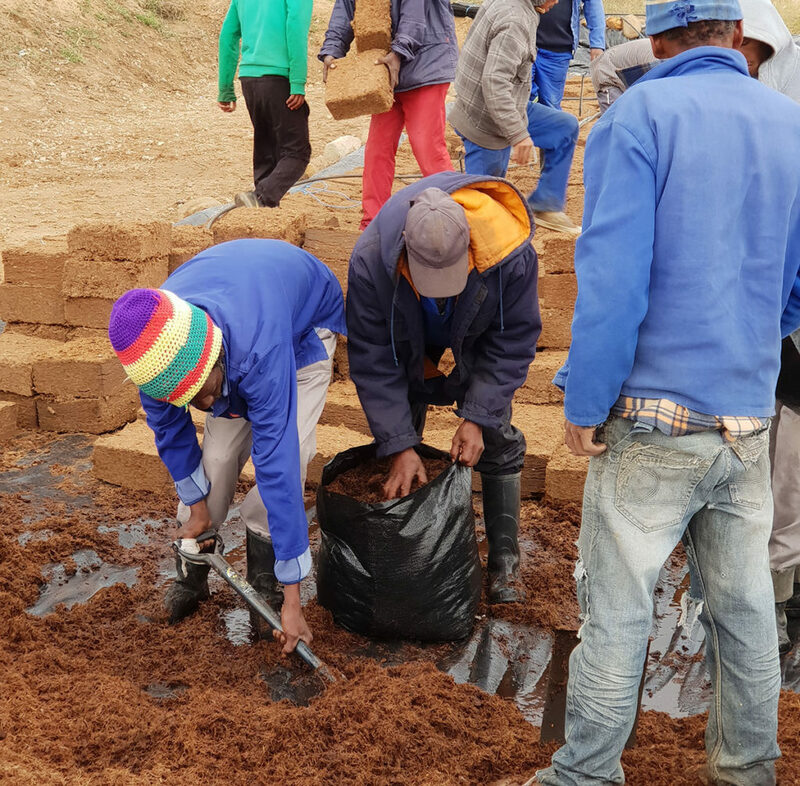 In addition, the mixture of black peat and coconut fibre provides a perfect balance for drainage. 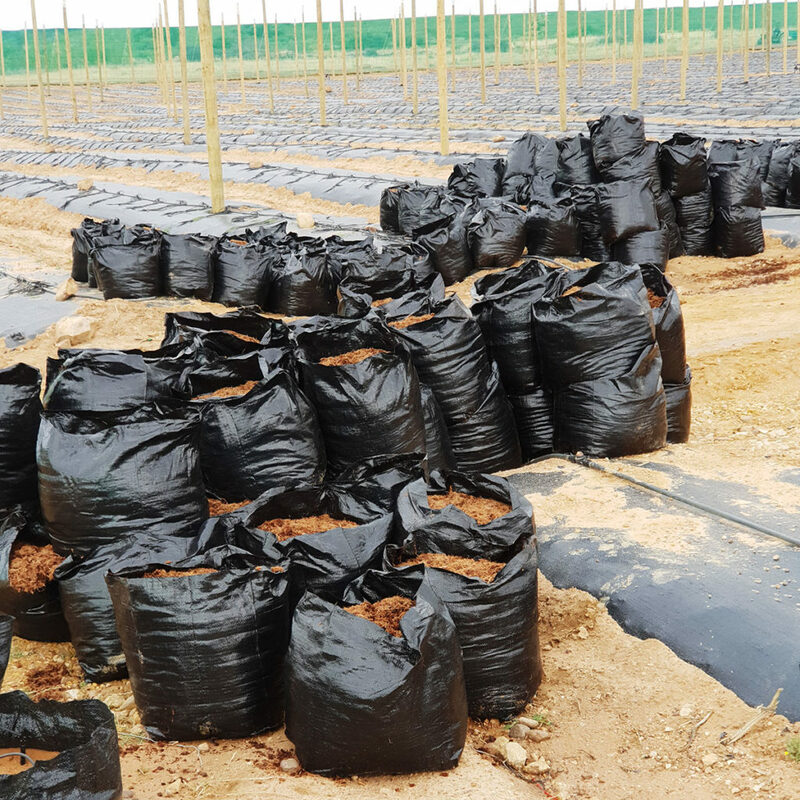 The proportion of special blonde SOD peat provides nutrients to the substrate, which allow roots to be established properly. 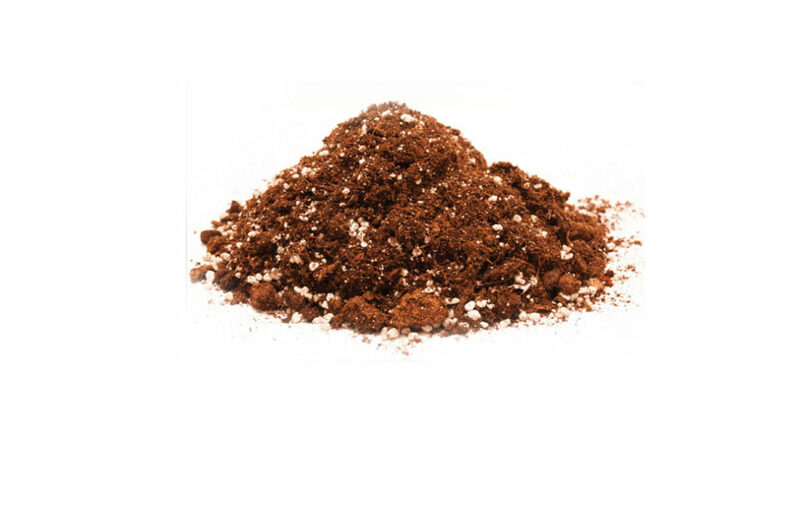 The perlite also provides the necessary aeration of the growth medium. 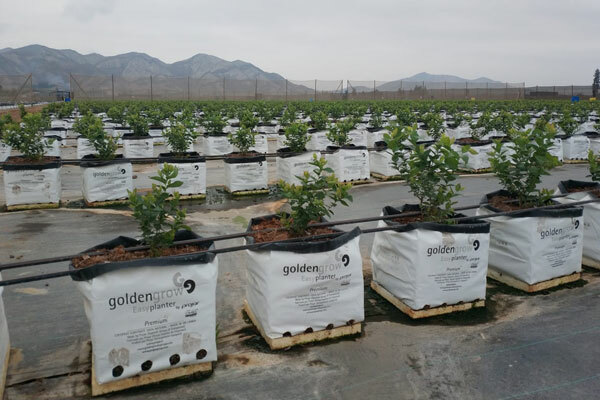 This substrate is, therefore, perfect for plants that, like the blueberry plant, require an acidic pH soil level. The optimum range is between 4.5 and 5.5. 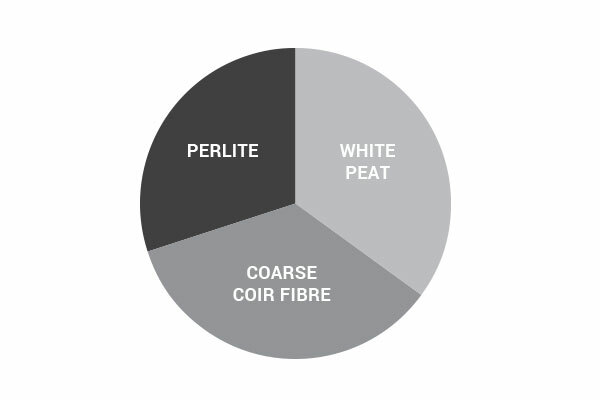 Substrate with a coarse structure based on the mixture of selected blonde peat with a proportion of SOD peat, with coconut fibre with a special structure, coarse and with short fibres, and perlite. 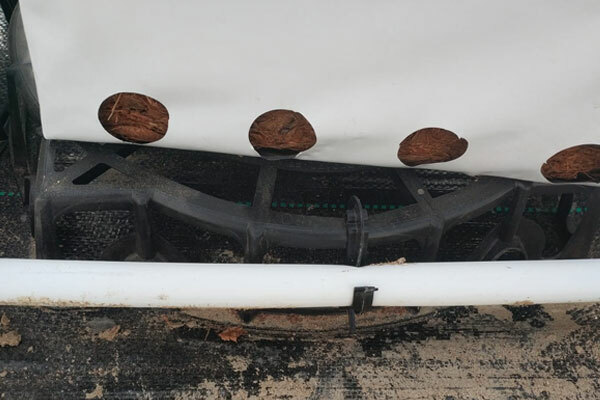 Thanks to its high proportion of coconut, it is a long lasting substrate, since the coconut degrades less than peat, providing physical stability. 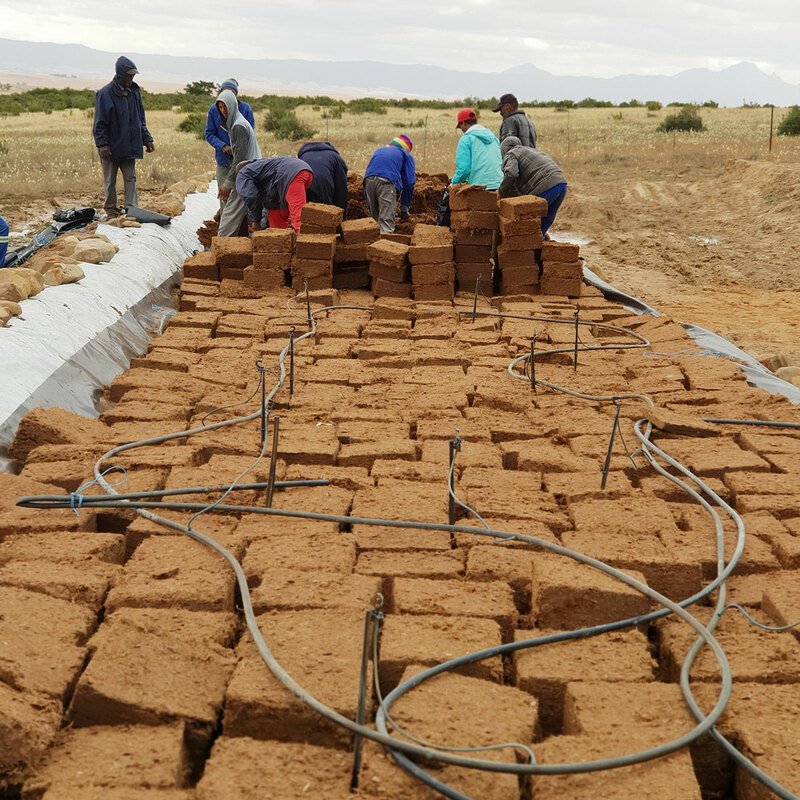 In addition, the coconut fibre avoids compaction and, therefore, facilitates proper drainage. The proportion of blonde peat included provides nutrients to the substrate to aid in the proper establishment of roots. 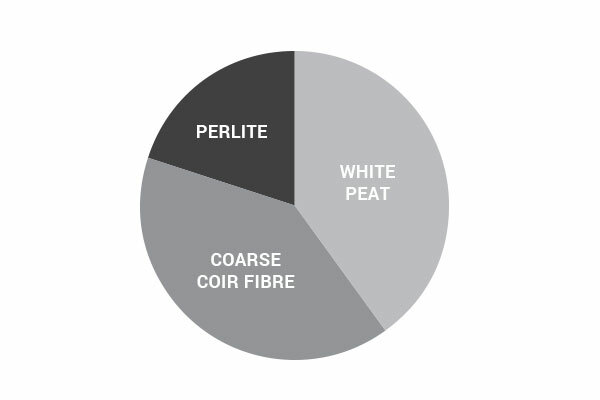 The perlite also contributes to the durability and provides the growth medium with the necessary aeration. 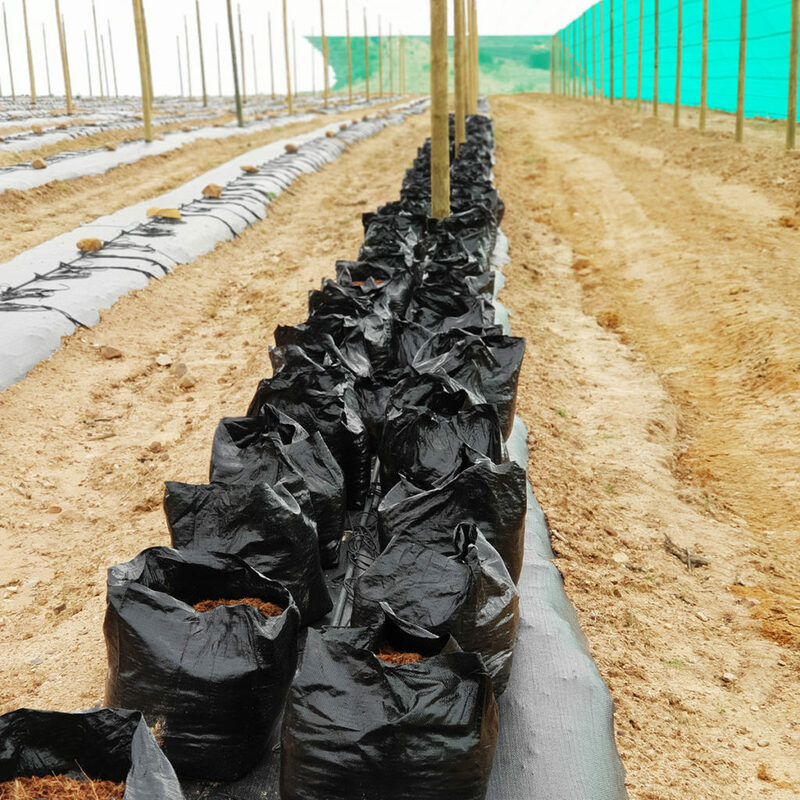 This substrate is, therefore, perfect for plants such as the blueberry plant, which requires an acidic pH soil level. The optimum range is between 4.5 and 5.5. The Projar Group consists of several companies in the green sector. 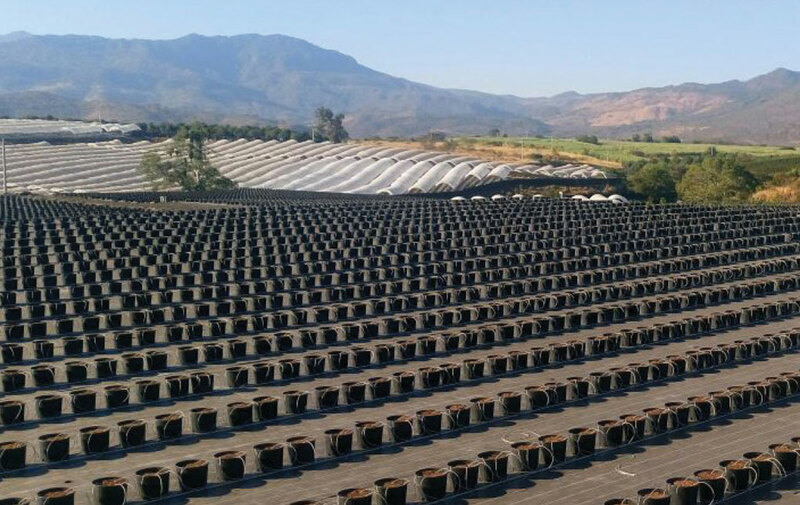 You can find information about products and solutions for plant producers and landscaping companies. We are a group of companies that can summarise your activities: manufacture of substrates, distribution of horticultural products and gardening and environmental restoration, and environmental services and advanced solutions. We have factories substrates in Spain, India and Sri Lanka.